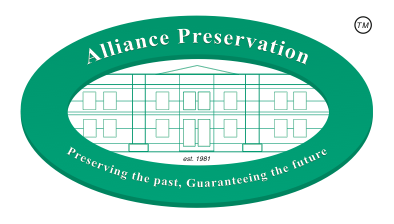 Alliance Preservation was established in 1981 and incorporated in 1991. The service is headquartered in Newcastle upon Tyne and Saltburn by the Sea in the NE region and trades nationally via franchised outlets in selected parts of the UK including Hull, Leeds, York, Maidstone, Tunbridge Wells, Stafford and London. A joint marketing and development team are based in London as Eradicure Alliance Ltd.